The Illusione 888 was one of those sticks that I had always seen, always wanted to try, but somehow kept putting off in favor of more recently released or hard to find sticks. However, this past weekend while perusing the shelves with Dan I decided it was time to give it a try. I wanted to find one of particularly good quality, but fortunately that was not too difficult as every cigar in the box was remarkably consistent. So what does that consistency entail? For one, the wrapper has an incredibly pleasant texture like new suede, and in the box we found each had a reasonable amount of plume. The color is medium-leather with a substantial thickness to it. 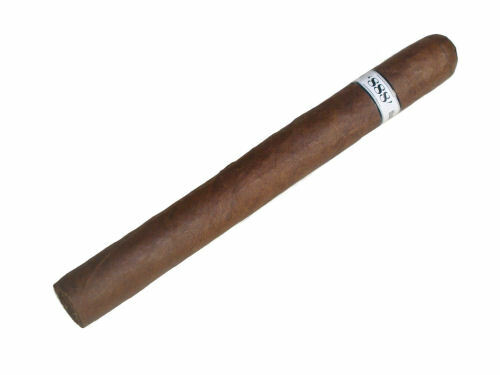 There are minimal lacne kopacky Nike veins and the cigar seems to be rolled with the perfect mount of give. The foot gives off a pleasant aroma of dried grass and earth. 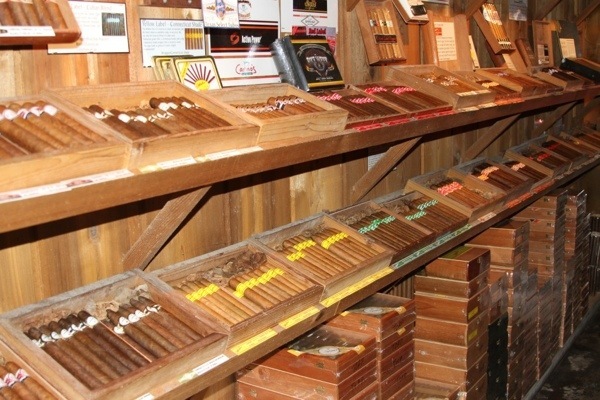 The cigar lights easily and I am immediately treated to good smoke production and the flavor of myriad spices. I can definitely detect black pepper in abundance, but throughout the first third I also get allspice and even a little nutmeg. In the second third the spices drop off to reveal some leather and coffee. The combination gradually synthesizes until the two flavors become somewhat reminiscent of the aroma of a well-worn library or study. For me, this brings up memories of late hours of study and I feel that this cigar would actually be an excellent addition to an evening of research. The fact that this cigar is relatively slow-burning adds to this case. The final third changes very little from the second. If anything, there is a slight sugary sweetness that pervades the leather and coffee, though the scarpe calcetto Nike distinction is subtle. Construction remains excellent, finishing out in a satisfying, perfectly shaped nub. The Illusione 888 is an amazing cigar that I probably should’ve tried sooner. I feel that it has a place in nearly any setting where time is not a factor and intellectual engagement is on the menu (think philosophical discussion, reading, or even a good-natured debate).